Travel back in time to the Jazz Age at the country home of the D'Oyly Carte family. You can lose yourself in the RHS accredited garden: viewpoints give enticing glimpses out to sea, paths weave through glades past tranquil ponds, and tender plants from the Mediterranean, South Africa and New Zealand thrive in the moist and sheltered valley. Glimpse life 'upstairs and downstairs' in this award winning place, from the glamorous Saloon to the light and airy servants' rooms. Coleton Fishacre received a bronze award for large visitor attraction of the year at the 2014 Visit Devon Awards, as well as two silver awards at the English Riviera and South Devon Tourism and Hospitality Awards. 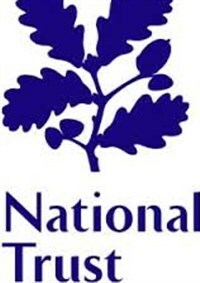 National Trust Members pay coach only.